My dream to complete the collection (on Blu-Ray at least), just became much closer to becoming a reality. 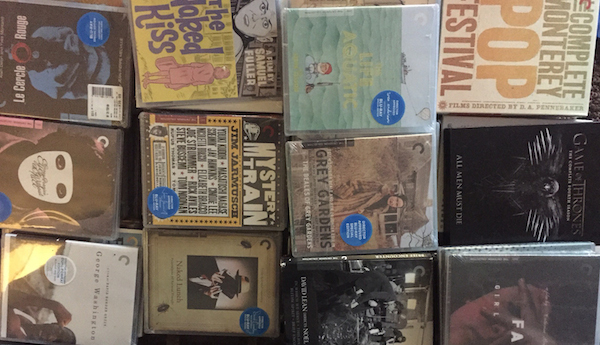 Criterion usually has a February Flash Sale. I had held off on purchasing anything additional off my wish list until that happened. When the month of February passed, I was disappointed, but instead splurged on the Kino-Lorber Pioneer’s of African-American Cinema Kickstarter. Lo and behold, the Flash Sale happened later than usual. As much as it hurt after having committed money elsewhere, I could not sit by the sidelines. I indulged and bought just about everything remaining off of my Wish List that is not out-of-print. The discs that I bought this time fall into two categories: 1) Movies I don’t like. 2) Criterions that I’ve already seen (often from the library). These are the titles I purchased. That leaves eight discs on my Wish List. Blue is the Warmest Color – waiting for the rumored upgrade. Chungking Express – Out of print. The Curious Case of Benjamin Button – can be gotten easily and cheap. Howard’s End – Out of print. Leon Morin, Priest – Out of print and I already own DVD. The Man Who Fell to Earth – Out of print. Pierrot le fou – Out of print. The Third Man – Out of print. The sacred cow. Needless to say, completing these last few titles will take a little longer because of the exorbitant out-of-print titles. The Third Man would cost about as much as what I spent for the entire Flash Sale. Another problem is shelving. We have plenty of shelves, but no single unit that can contain a collection of this magnitude. That will be our summer project. 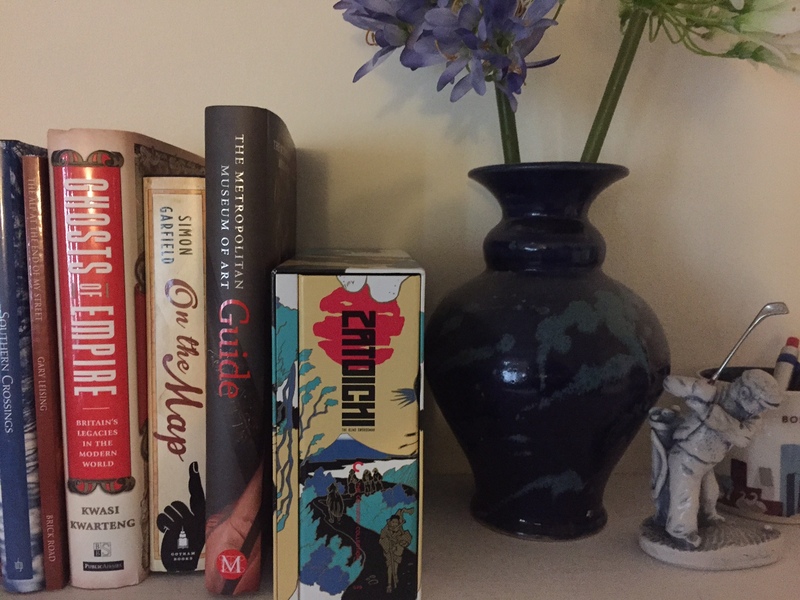 In the meantime, here are images of my current collection. You’ll see a lot of other titles sprinkled in. Criterion isn’t the only type of disc I collect. The stacks of unshelved discs. These are about 10 deep. 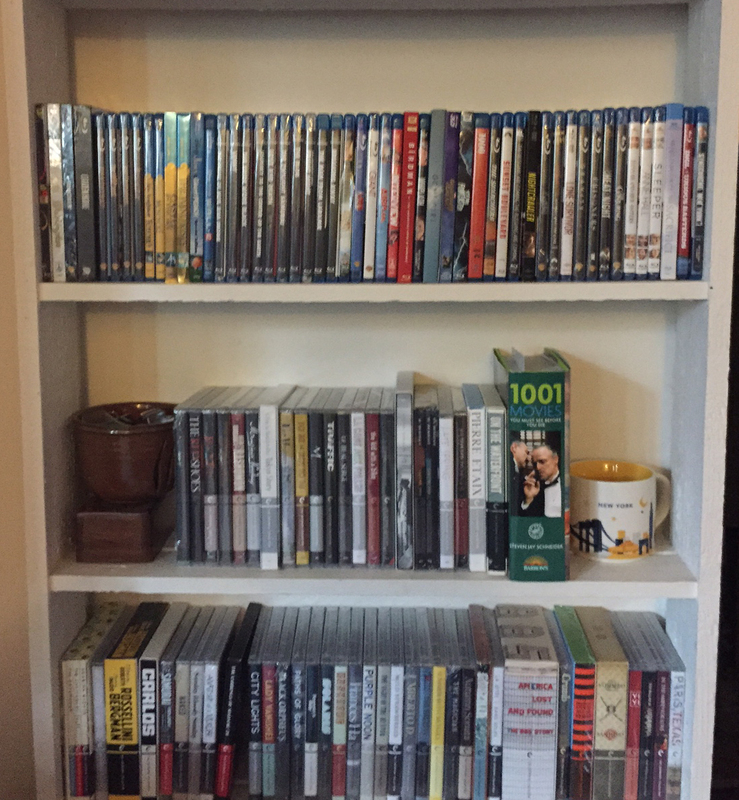 A mixture of Criterions on the two bottom rows. 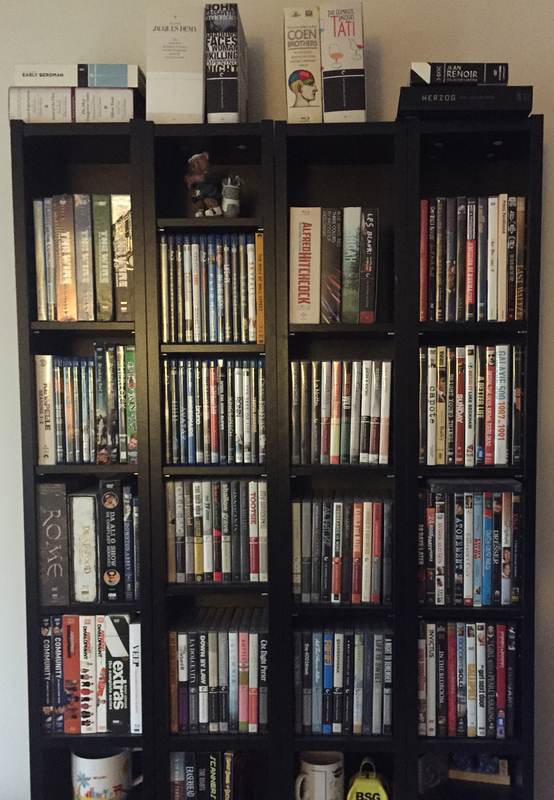 Criterions mixed in with TV (left shelf), wife’s discs (right shelf), and box sets on top. Posted on March 15, 2015, in Film, History. Bookmark the permalink. 7 Comments. Chungking Express is amazing. I found the dvd at my library (sans booklet) and watched it 3 times in a row; with subs, with Tony Rayns’ commentary, then without subs. I will need my own copy very soon. Agreed. I’ve seen the Blu of Chungking and all of its supplements, just don’t own it. It’ll probably be one of the last that I purchase because I’ve seen it. It’s also easier to get than The Third Man. Sure did. Ordered and am crossing my fingers. Impressive collection there! I almost bought some DVDs during the flash sale but found out at the last minute the site doesn’t accept my preferred payment method. Anyway, props for scoring The Great Dictator! I wish Chungking Express and Howard’s End weren’t out of print. Thanks! The Great Dictator falls under the category of films I love that I’ve already seen the Criterion. With Limelight coming out in a couple months, I’ll be a Chaplin completist again. I am so excited for the Limelight DVD in May!